Signing up for an Account As a 2Crafty customer, you are responsible for maintaining the confidentiality of your own account and password. You agree to take responsibility for all activities that occur under your account and password. 2Crafty does not undertake in third party activities so your personal information is for our usage only. The information contained on the website is provided by 2Crafty in good faith. 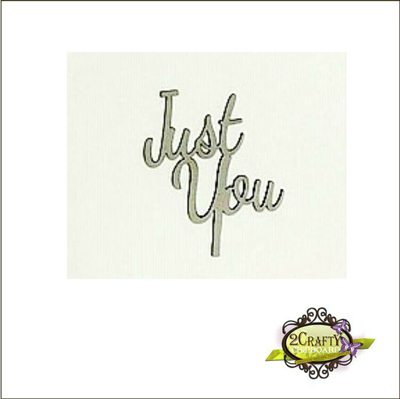 To the best of 2Crafty’s knowledge, the information is accurate and current, though we neither warrant nor represent that your use of materials displayed on the Website will not infringe rights of third parties not owned by or affiliated with 2Crafty. To the fullest extent permitted, 2Crafty disclaims all representations and warranties, express or implied, including but not limited to implied warranties of merchantability and fitness for a particular purpose and non-infringement. Your use and browsing of the Site is at your own risk. 2Crafty will not be liable to you or any other person for any direct, indirect, incidental, special, consequential or exemplary damages, including but not limited to damages for product liability, personal injury or negligence resulting from use of goods or services supplied to you, or on behalf of you, through the website. If you purchase goods and services from 2Crafty or create an account with us, we may require you to provide your name, address, email address, credit card number or other details ("customer information"). We may subsequently require further details to enable the processing of any orders that you make. You agree to provide 2Crafty with current, complete and accurate customer information. All care is taken to ensure that 2Crafty websites and data transmissions are free from viruses. However, it is totally your responsibility to scan any such data for viruses. 2Crafty assumes no responsibility at all, and shall not be liable for any damages to, or viruses that may infect, your computer equipment or other property on account of your access to, use of, or browsing our website or your downloading of any materials, data, text, images, video or audio from our website. Prices of goods and services, delivery and other charges displayed on the 2Crafty website are current at the time of display. These prices are subject to variation without notice. We will always attempt to be as accurate as possible with our product descriptions and prices. However, we are unable to warrant that product descriptions or other content of the website is accurate, complete, reliable, current or error free.